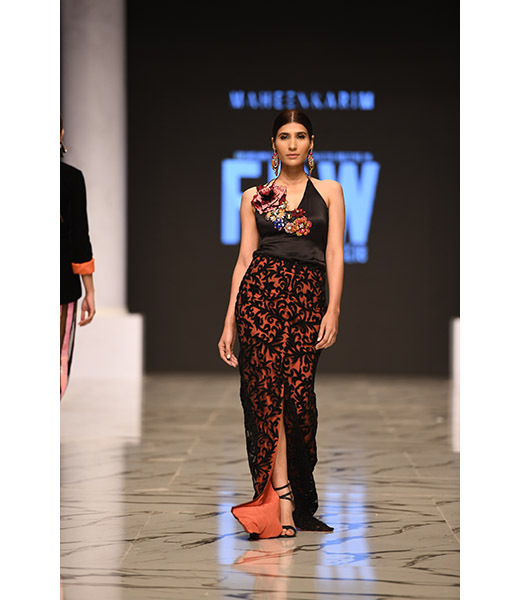 Maheen Karim is a ready to wear label pioneering women's western evening wear in Pakistan. 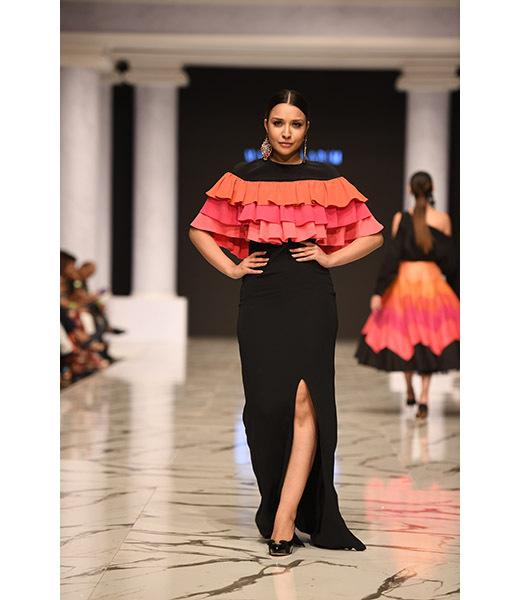 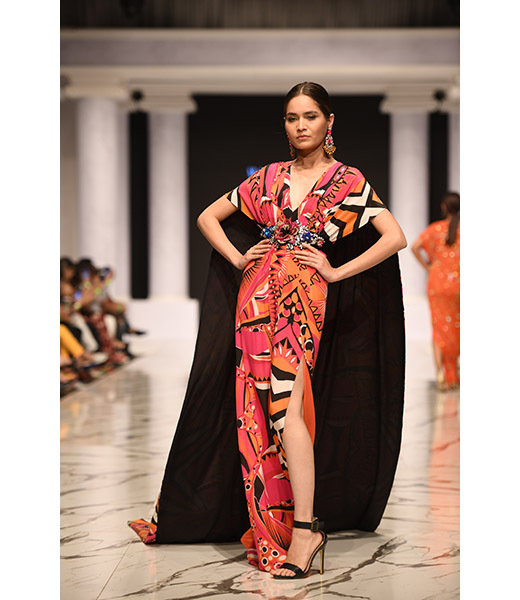 She has captured a niche market locally and internationally due to her innovative silhouettes and use of opulent fabrics. 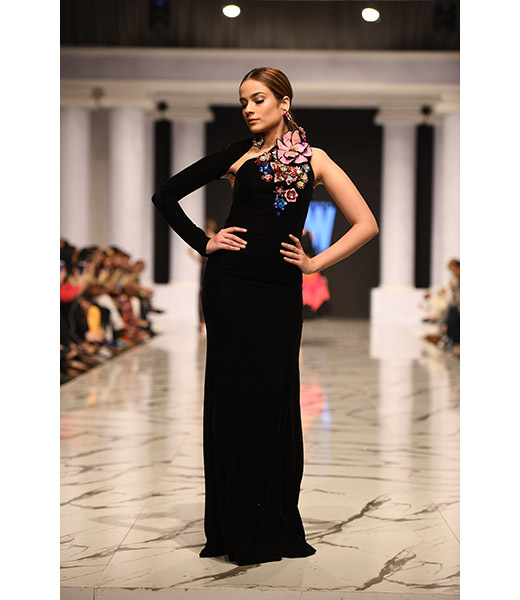 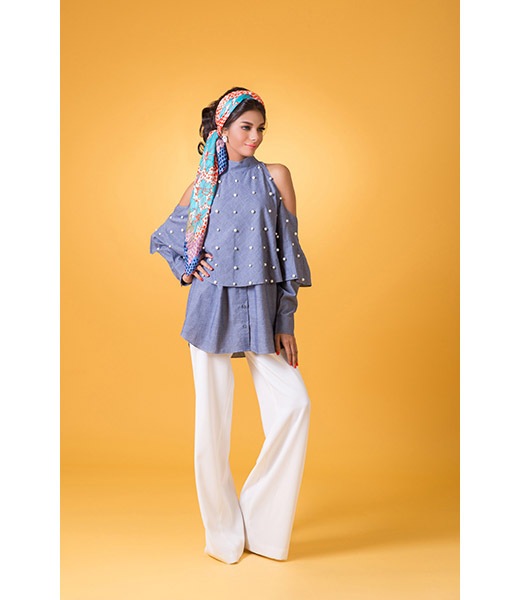 Specializing in luxury cocktail wear as well as pret-a-porter Maheen Karim is a brand synonymous with elegance and glamour. 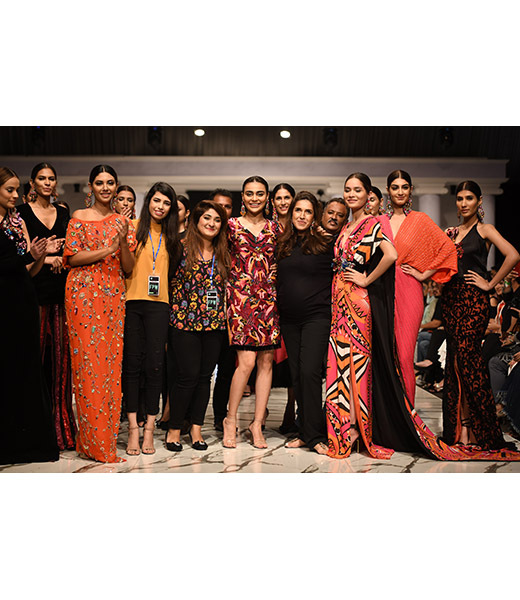 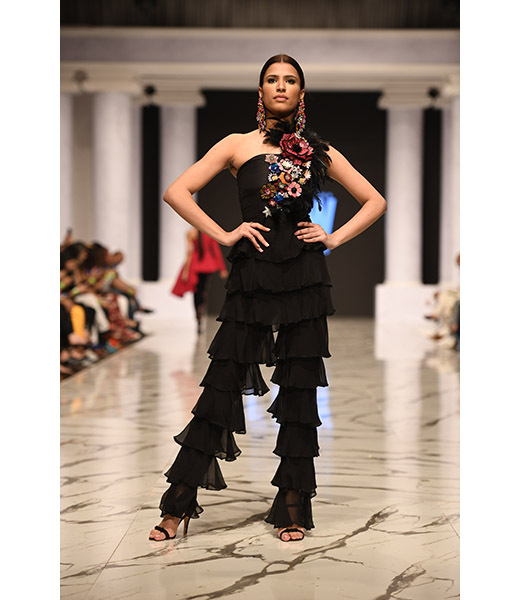 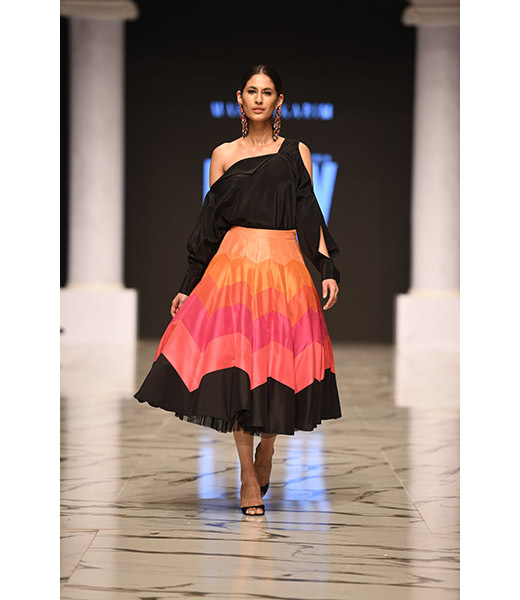 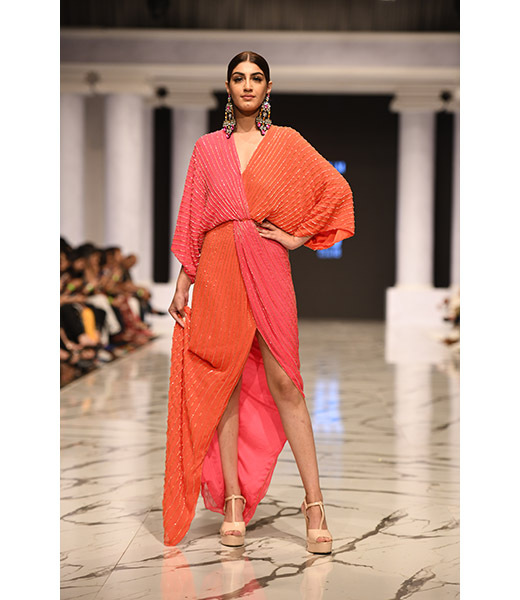 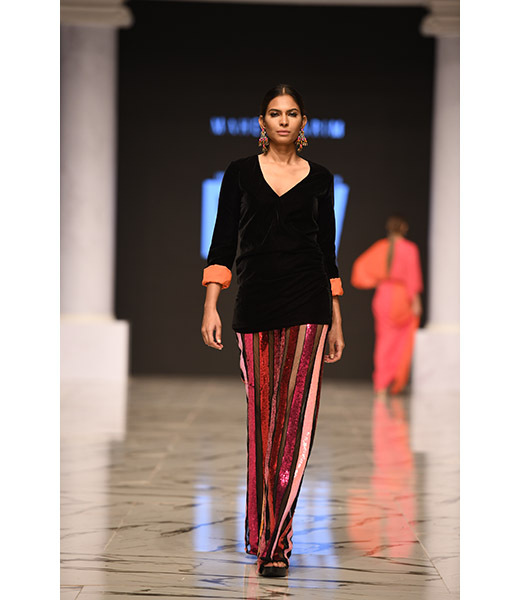 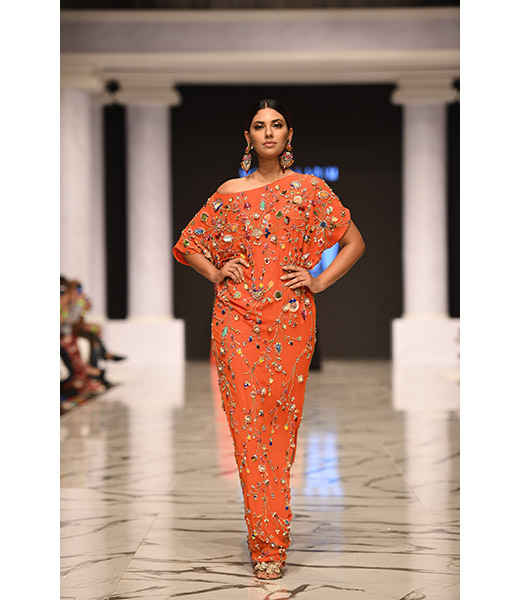 A graduate of the prestigious Central Saint Martins College of Art and Design, Maheen returned to Pakistan in 2006 after working with globally acclaimed fashion houses in the west. 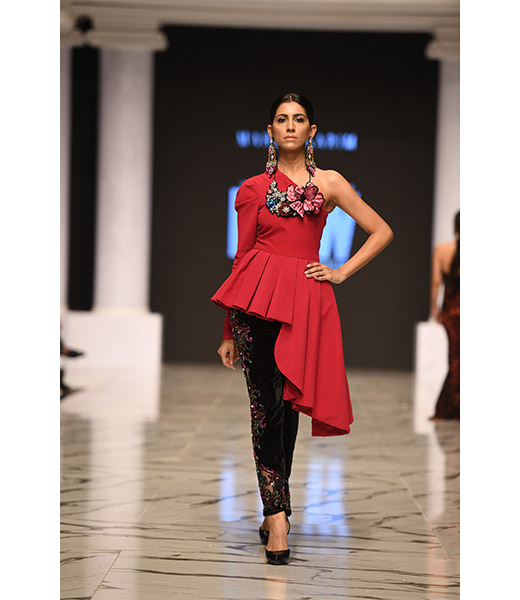 She uses pure materials and rich exotic craftsmanship available in Pakistan to cultivate garments with global appeal. 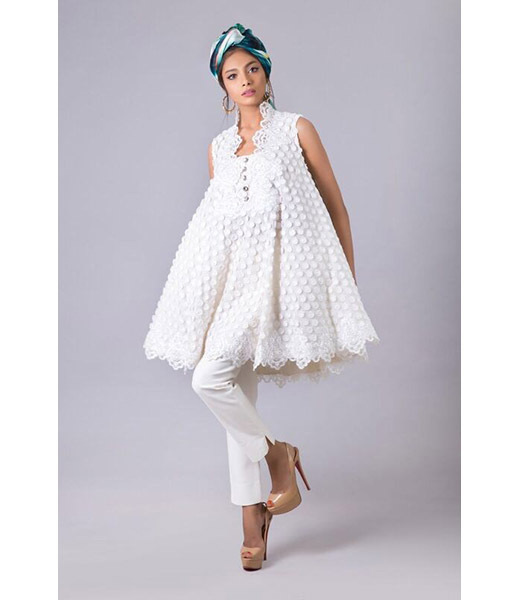 Amalgamating eastern embellishments with modern, trendy silhouettes to create artistically unique collections, she has provided women with a sanctuary where they can access quality, glamorous cocktail wear without feeling the need to venture abroad. 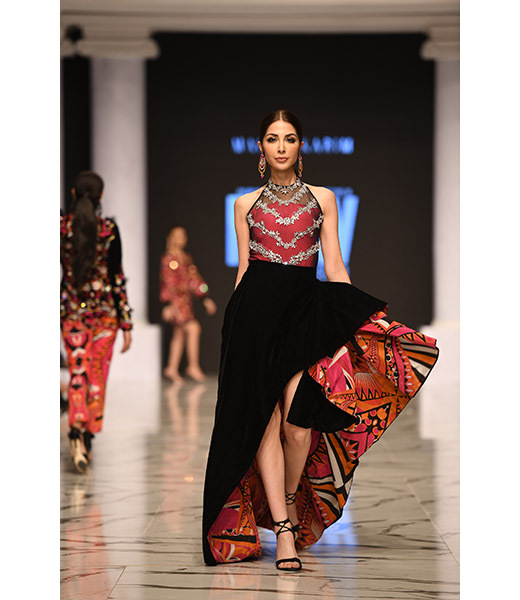 Maheen has won numerous awards for her collections which are stocked locally and globally at select boutiques. 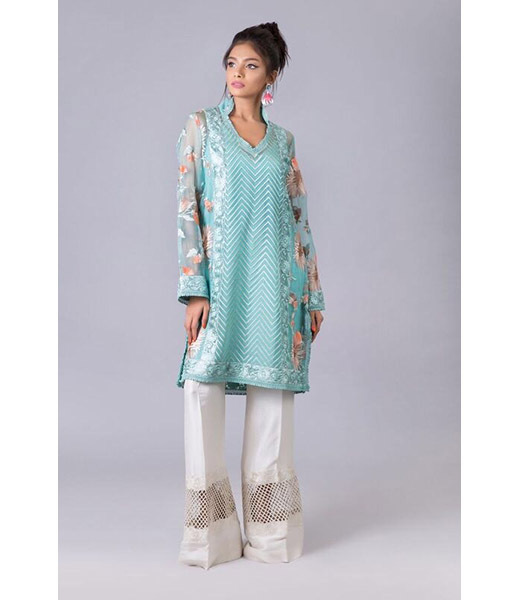 Please visit our Events page for updates on latest stocks.